Airbus Helicopters and Way point Leasing (Ireland) Limited, the largest independent global helicopter leasing company, announced today that Way point has agreed to acquire up to 20 Airbus H135 aircraft over the next three years. 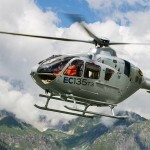 Way point is the first lessor to acquire and lease the H135, and currently owns 25 Airbus aircraft in its global fleet. The agreement covers the purchase of up to 20 twin-engine H135 helicopters – the leader in its class. Way point will primarily lease the H135s to operators performing EMS missions worldwide. With their dedicated flexible configuration and multi-role capabilities, the H135s will also be able to address other public services markets such as law enforcement and rescue, as well as offshore operations. With this agreement, both companies are reinforcing their ability to address strategic growth market segments, combining Airbus Helicopters’ market knowledge and undisputed product references with Way point’s flexible lease solutions and commercial agility. 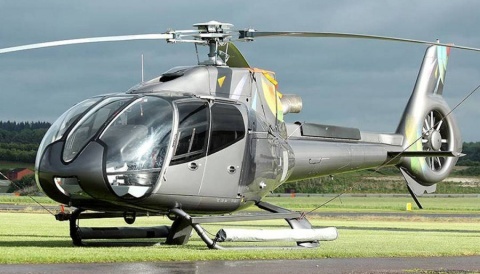 The multi-purpose H135 is the unbeaten market leader in the class. 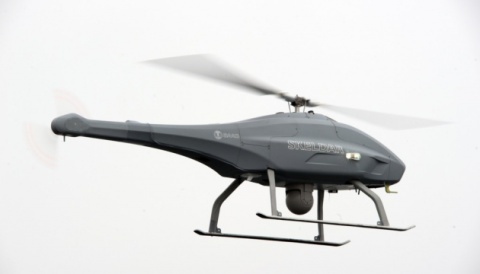 It is the reference helicopter for a diverse range of missions such as emergency medical services (EMS) or police. Thanks to its performance, efficiency and cabin flexibility, it is the best value for money in its category. The H135 allows operators to embark on missions even in difficult weather and terrain, thanks to its excellent OEI (one engine inoperative) performance and new-generation avionics. Airbus Helicopters and Way point have also taken their partnership a step further with the announcement a joint agreement to work together to further promote the advantages of leasing helicopters with Airbus Helicopters aircraft. Way point Leasing is a global helicopter leasing company that provides operating lease and financing solutions to helicopter operators worldwide. 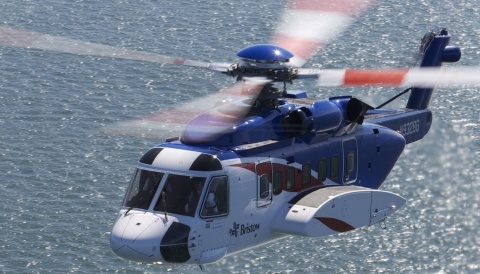 Headquartered in Limerick, Ireland, Way point Leasing differentiates itself with a senior management team that has direct helicopter operating and leasing experience in key helicopter markets around the world, having leased helicopters across Africa, Asia, Australia, Europe and North and South America. Way point Leasing serves a wide range of sectors including oil and gas, emergency medical service, search and rescue, firefighting and governmental support.